Five Threats That Microsoft Can't Defend Against, But You Can! Should you be concerned about moving to the Office 365 cloud? Office 365 is the fastest growing platform that Microsoft has ever released, and we highly recommend it to our clients for many reasons. However, while there are many benefits, there also risks that you should know about when it comes to protecting your Office 365 data. 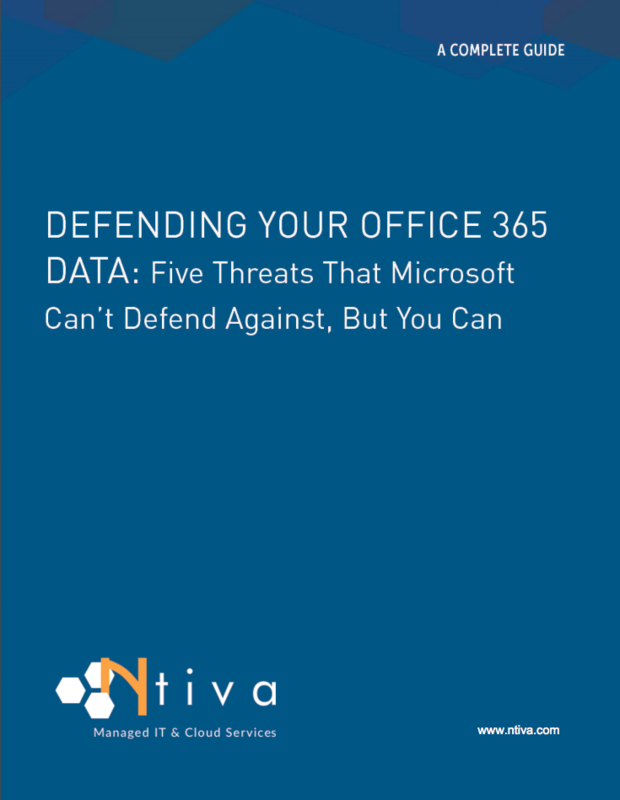 This guide provides details on the key threats to your Office 365 data, and the steps you can take to mitigate those risks!